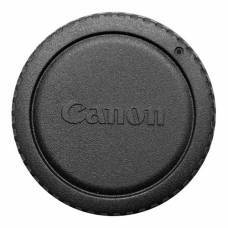 Every now and then a slip up might occur and a body cap gets lost. 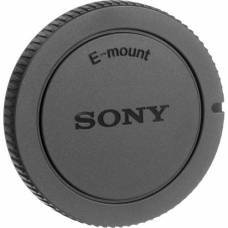 Whether in the scurry of changing..
R-F-3 Camera Cover (Body Cap) for EOS Bodies & Extension Tube Fronts is available at Outdoorphot..
Can be placed on the camera body when no lens is attached to protect your camera from dust and mo..
Protects your camera body from dust and dirt when no lens is attached. 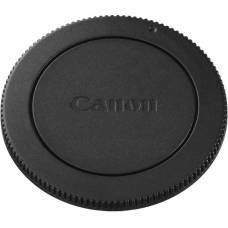 Protects the camera sensor and its mechanics, and prevents dust, dirt and debris. 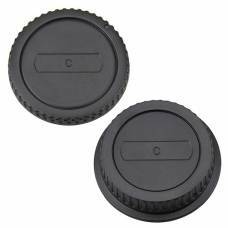 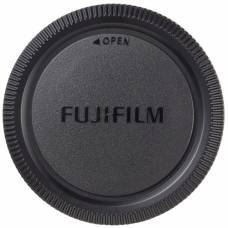 Protect your camera sensor and rear lens area with this durable set of lens caps. 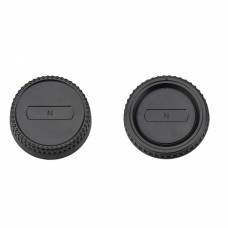 The JJC L-R2 Body Cap is fully compatible with the Nikon Cameras. 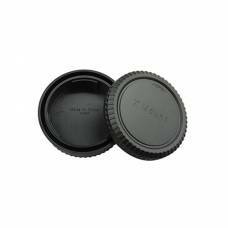 Replacement caps always come in handy so get one for your kit bag.